Calm - Meditate, Sleep, Relax Android - Free Download Calm - Meditate, Sleep, Relax App - Calm.com, Inc.
"Keep your mind calm and get a healthy sleep"
App description: This relaxation and mediation tool will help you improve your health by giving you a way to fight stress and anxiety. Functions: Follow their meditation programs in order to learn how to meditate. 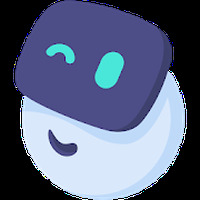 The app also contains stories that will help you sleep and a variety of relaxing sounds. Activities: It offers classes led by experts that will help you achieve better concentration and relaxation when you sleep or meditate. 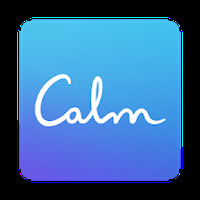 Developer: Calm.com, Inc. is based in United States	- Developer recommended by Google Play. Rating: The TOP 1 Most popular Apps in Relaxation category. Ranking: The TOP 1 Most downloaded applications in Relaxation category. Sessions that adapt to different people and schedules. Ideal to relax, meditate or sleep. Some content is only available by paying. The app is very easy to use. However, you can watch this video for more information. Do you like Calm - Meditate, Sleep, Relax?